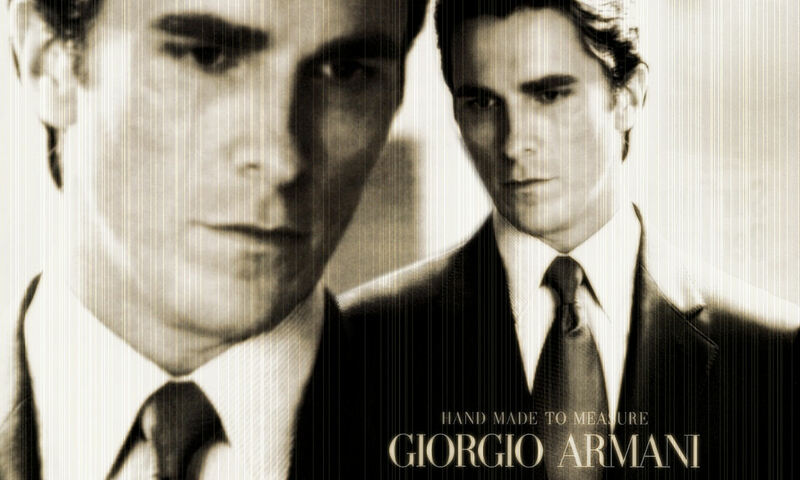 Armani in August (Bruce Wayne_Christian Bale_TDK). by ~ThatsWhatSheSayd on deviantart. HD Wallpaper and background images in the Bruce Wayne club tagged: deviantart bruce wayne christian bale the dark knight. This Bruce Wayne fan art contains business suit, suit, suit of clothes, and pinstripe.